Well, perhaps preview is not quite the right word. Maybe we can call it the 2011 flashback. But. Many of the details are the same, so perhaps preview is the right word after all. So...what is the "Food and Wine Festival?" For the festival, there are over 25 countries/speciality booths around the world showcase offering appetizer sized portions along with drinks from all over the world. 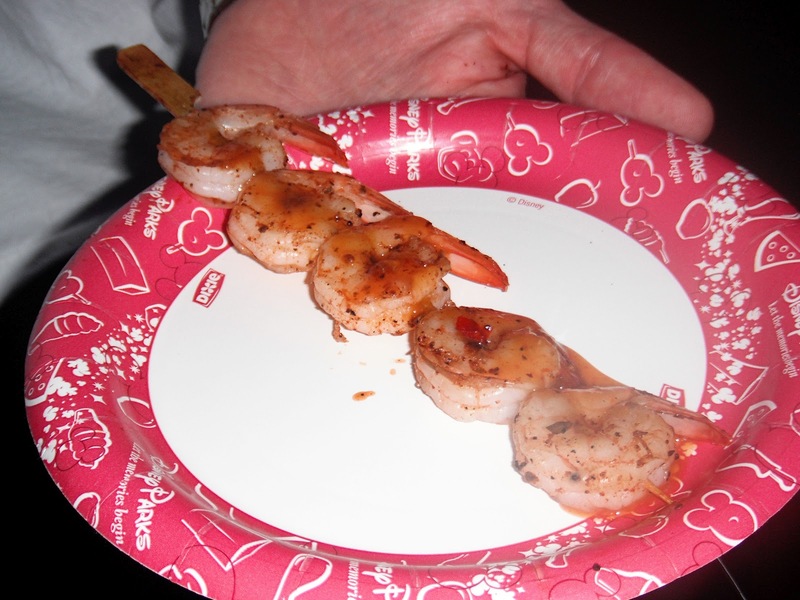 Along with the booths, there are cooking demonstrations, seminars, and tasting events - some are even with celebrity chefs. 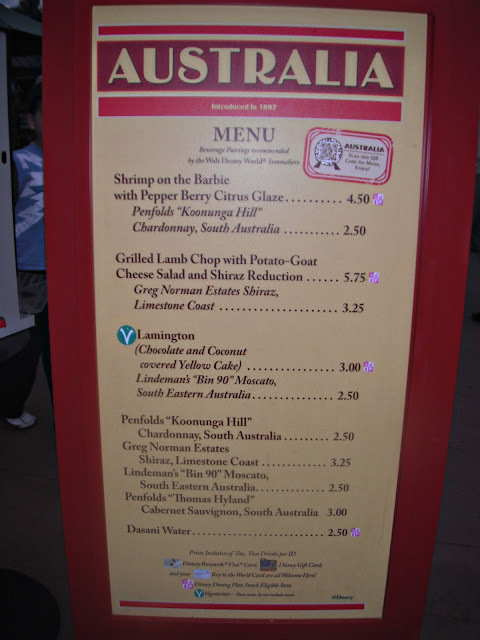 The booths don't require a special ticket, but many of the other events of the festival not only require reservations - some of them can be pretty pricey. 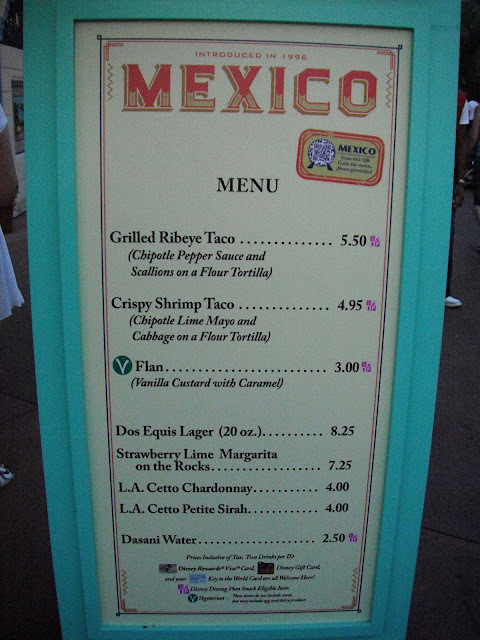 For more event details, check out the Disney Food blog for great descriptions, reviews and prices. This year is the 17th year for the festival - and it starts the last Friday in September and runs through the 2nd Sunday in November (in case you want to put it on your calendar for next year!). 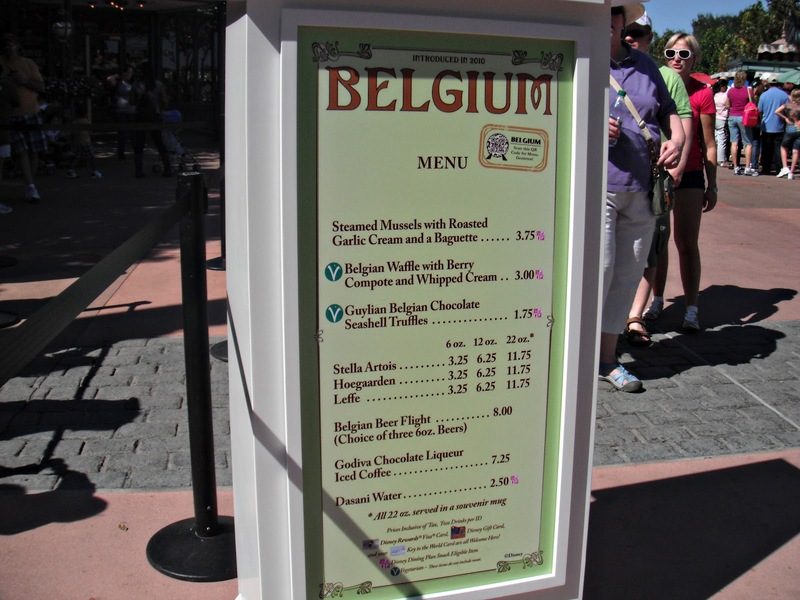 In front of each kiosk is a huge menu so you can decide if there is something that you'd like to try. Do note that if you are on the Disney Dining Plan, you can use your snack credits for ALL the food items (including ones that are almost $8 in price!!). Now, just a note about "how" we ate at the festival. There were the four of us (husband, daughters - aged 10 and 13, and myself) - and we pretty much split everything 4 ways. There were some things that not all of us wanted to try - but typically we each had a bite. It's a great way to make your money or your snack credits last - and a way to be sure you don't fill up so you can keep on eating! 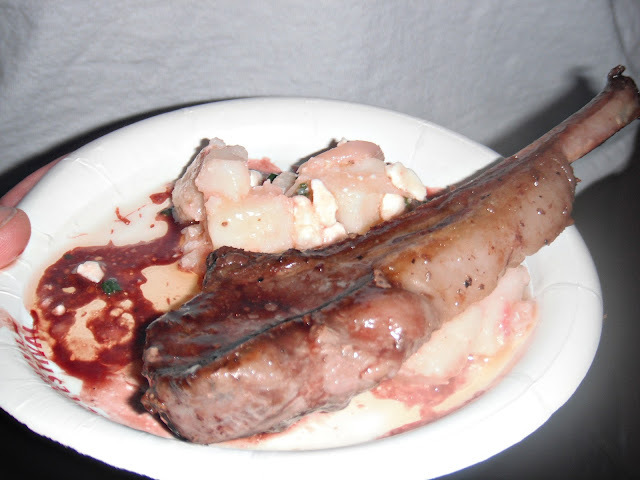 Australia's lamb chop was the universal favorite in my family - it was fabulous. And I actually wish we had gotten more than the one. My oldest gnawed on that bone for longer than was polite. 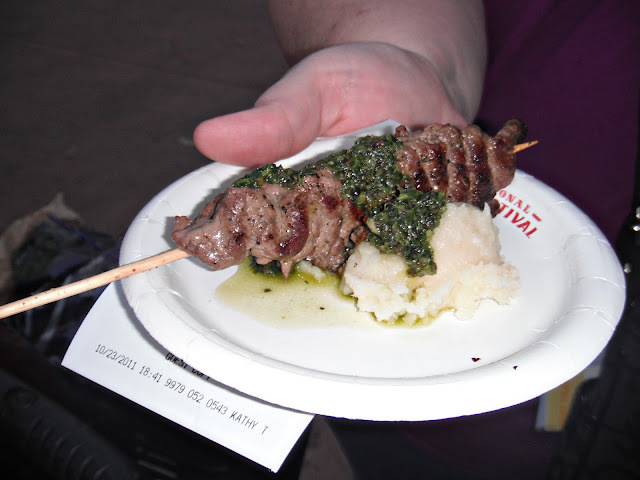 And this year, I am kinda disappointed that it's a lamb chop with minted pesto instead of the sauce from 2011. 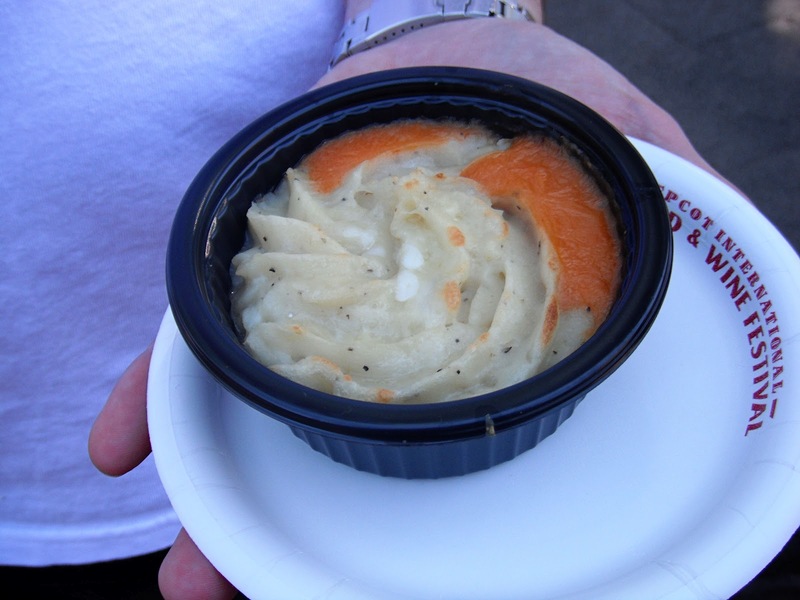 The fisherman's pie was excellent - lots of pieces of seafood and not a "fishy" taste to it. The cake was a hit with my kids. We were urgently informed that one cake was not enough so I believe at least one more was consumed. And speaking of one is not enough, let's go to France. 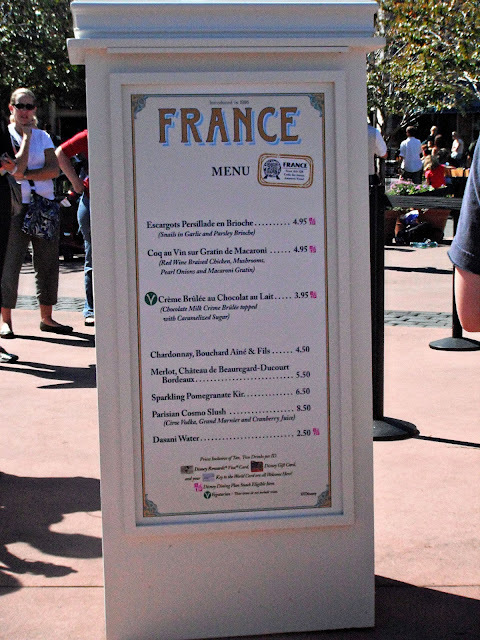 Here we tried both the creme brulee and the escargots. And we each got our own plates of escargots as snails are my kids' favorite food. Really. Can you imagine going to open house at your children's school - and seeing the hallway decorated with "about me" pages. Where the students answered questions like favorite color, subject and food. And for food, the kids put things like spaghetti, tacos, mac and cheese. And then there is Madalyn's - with her favorite as "escargots." 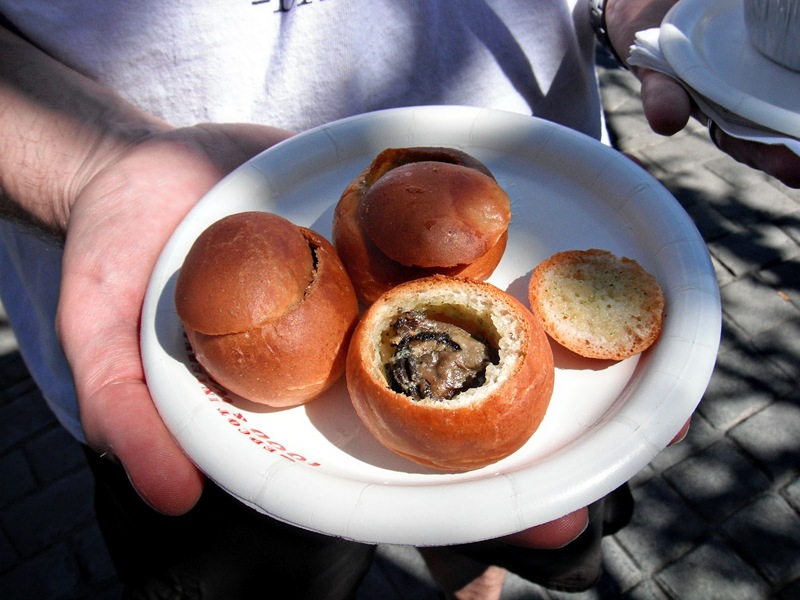 We've had the escargots several times at the festival - but this is the first time in brioche - and it's fantastic this way. 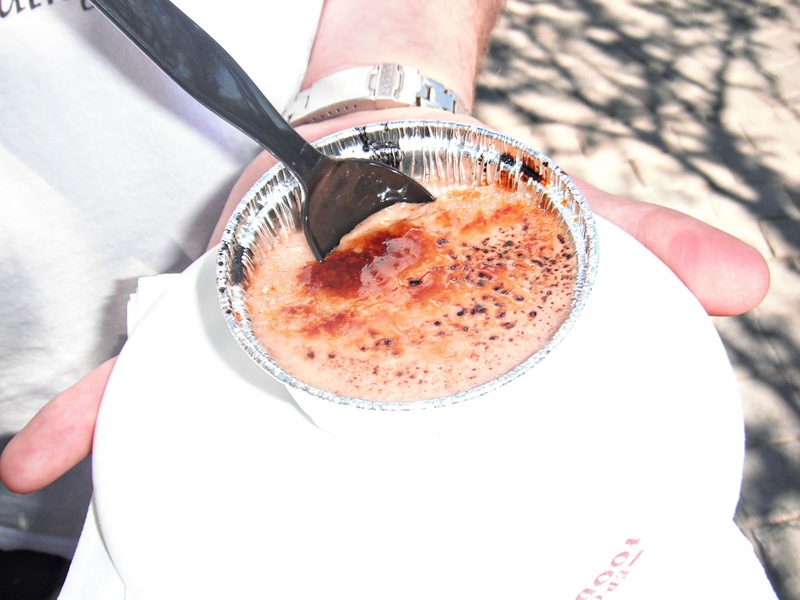 The creme brulee was just okay. Here, we tried everything. 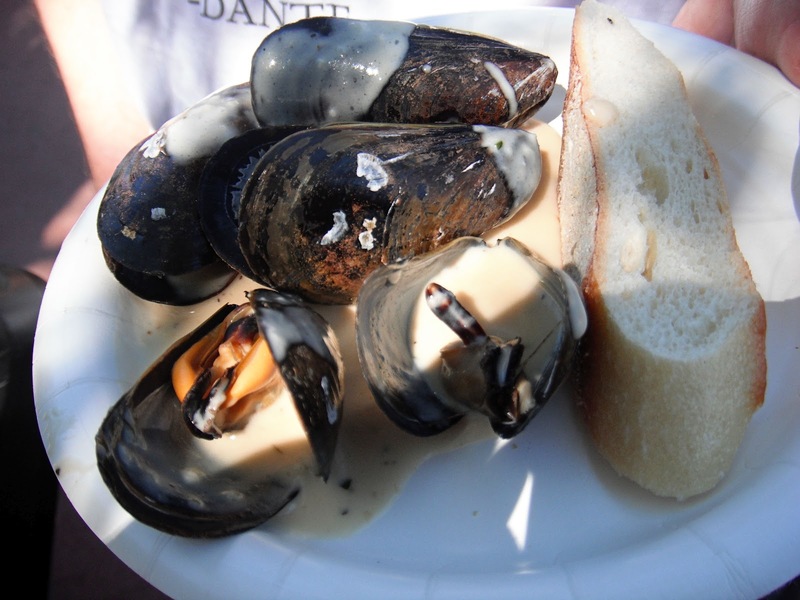 I am not a fan of mussels, but my husband and oldest daughter thought they were great. My youngest and I shared the waffle. And I was pretty disappointed in the truffles - it's a wrapped box of chocolate (so disappointed I didn't even take a photo in protest)! 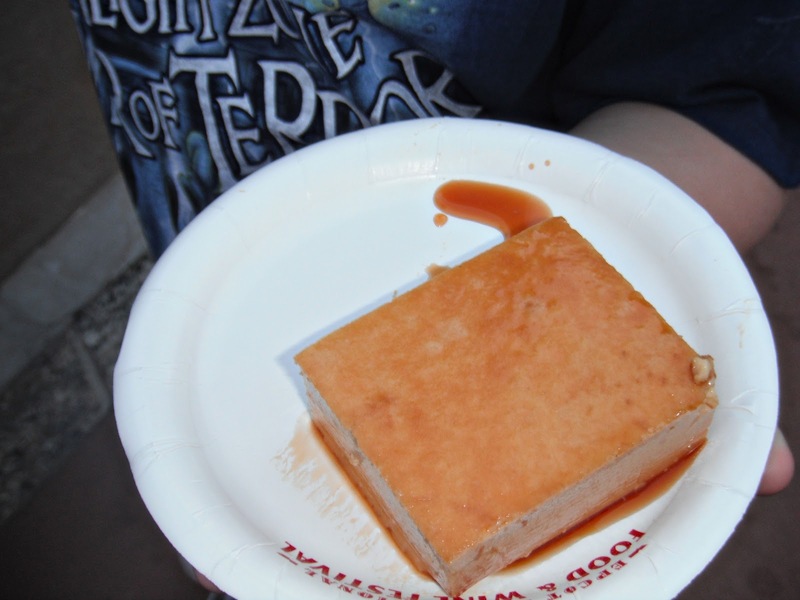 My kids loved the flan - and this year there will be a variation on it - a caramel custard instead of a vanilla. The ribeye taco was not that good - and it's not on the menu for this year - but the shrimp taco was fantastic. This year when we go to the festival, it will just be my husband and myself while we leave the kids at home to go to school. They are both pretty upset at being left at home as the food and wine festival is their favorite time of year to go. 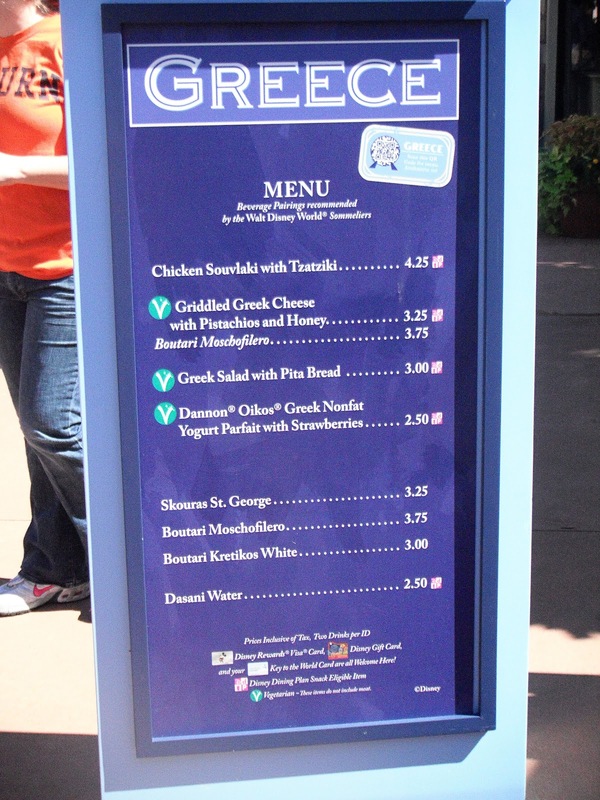 My oldest is going to be really upset when she finds out that Greece has added spanakopita to their menu. 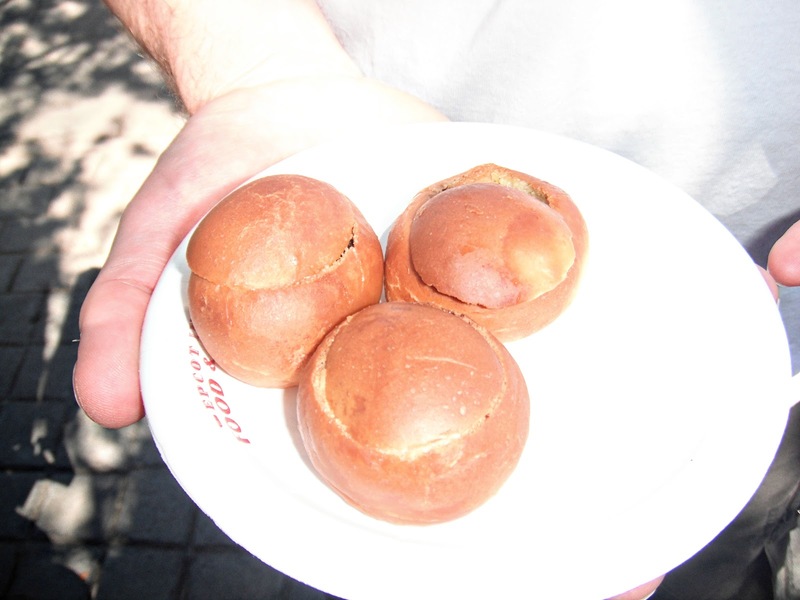 Did you know that you could go to the festival and eat all of the above for FREE? 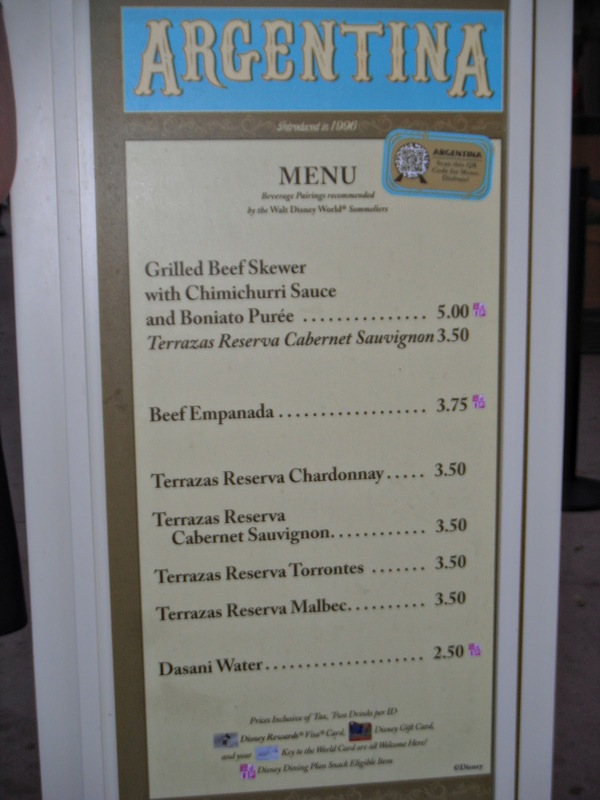 You can enjoy the festival with a free dining plan this fall - just email me today at disneykatrina@gmail.com and we can talk about availability, dates and prices. 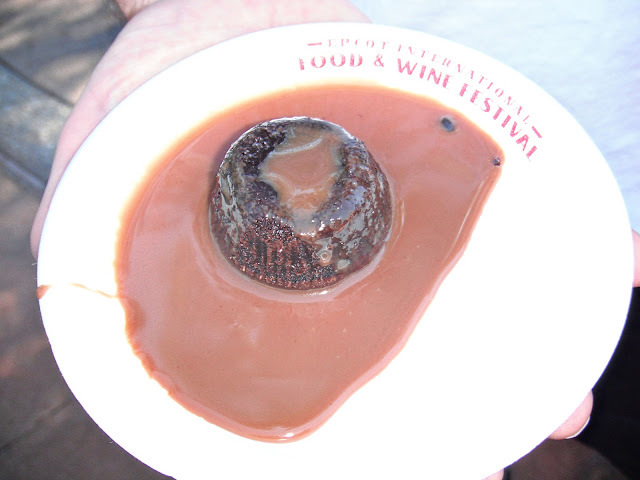 If you'd like to see more posts about Disney, be sure to visit Deb's Focused on the Magic! So...what about you? 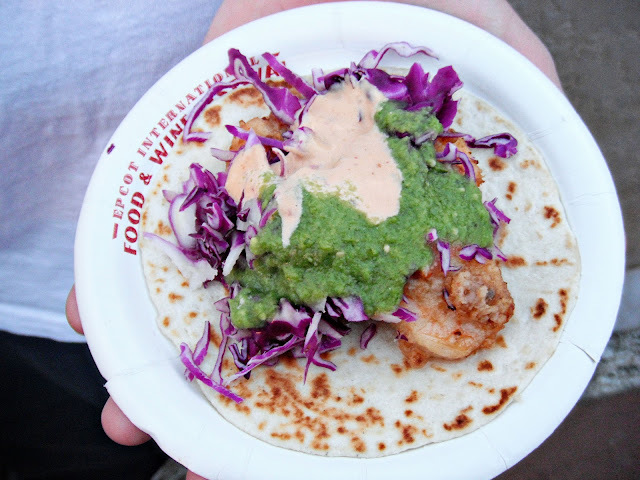 Have you been to the food and wine festival before? What food are you most looking forward to trying? Seriously...wow.. that looks so good. I think I would have to wear stretchy pants to go during that festival. We may have to wait until my kid's ideas of gourmet are not string cheese and hot dogs. 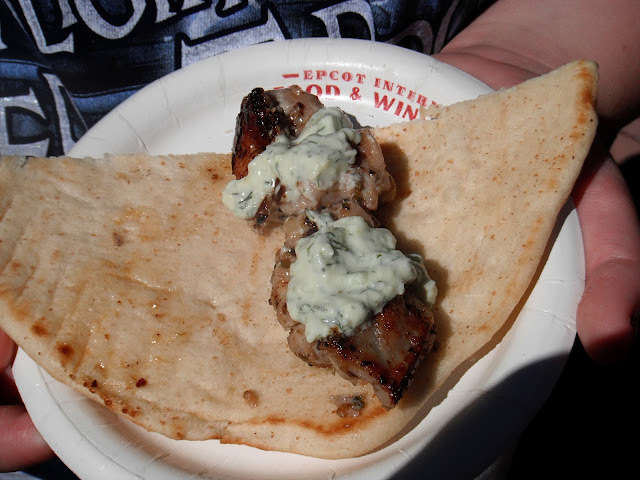 Thanks for reliving my memories of last years Food and Wine Festival! Last year was the first year that we were able to go, hopefully we'll be able to go again soon! Oh Yum! Your pictures and descriptions are great! I'm getting even more excited about this years Festival! We'll be there opening weekend!! Thanks for sharing and for joining in on the Disney Wordless Wednesday Blog Hop! Wow where to start - these all look amazing! 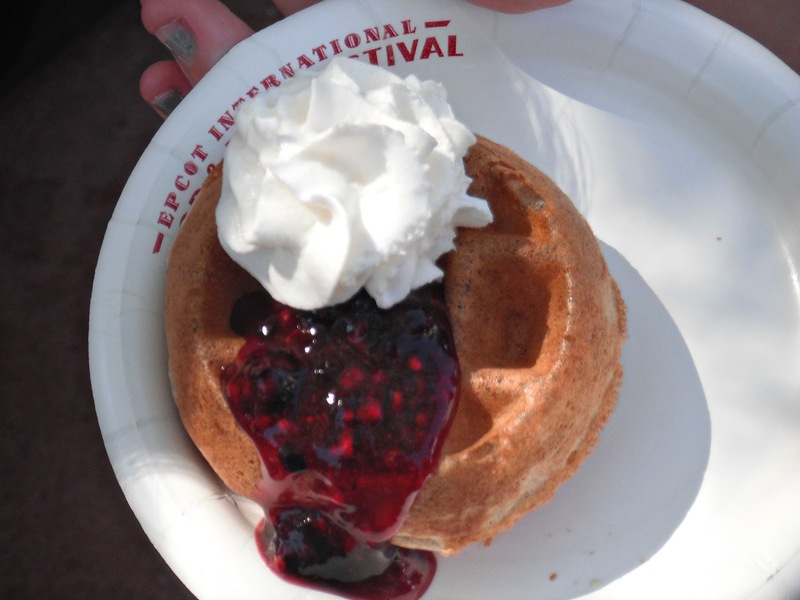 Ooo...mmmmm...I have never been to the food festival but now I want to go. 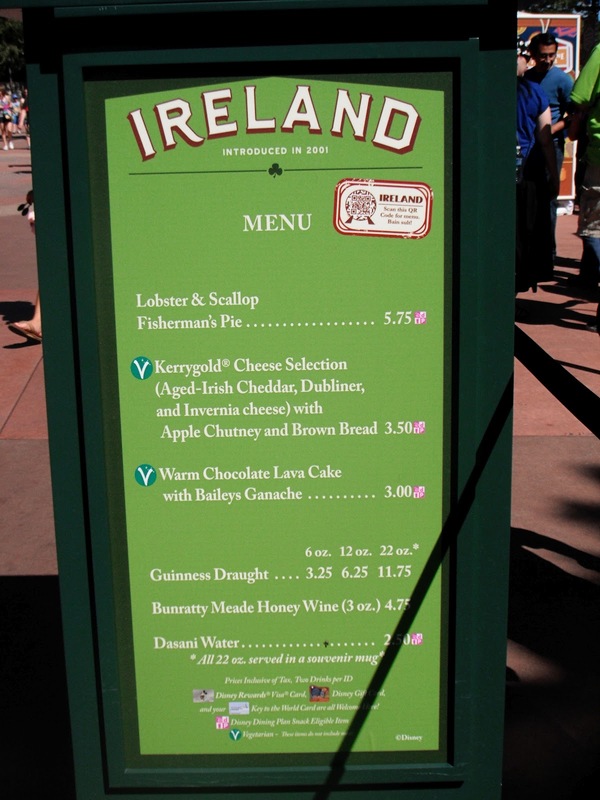 Wine and Food Festivals are already fun to go to but Disney style - even better. Wow, these all look so delicious. 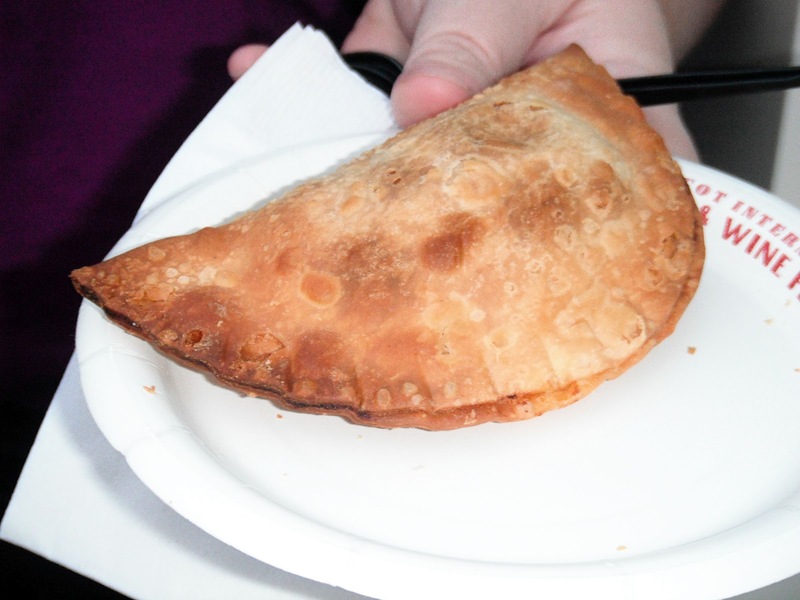 They're all mouth watering but I think I'd go back to Argentina and Mexico for seconds.